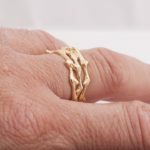 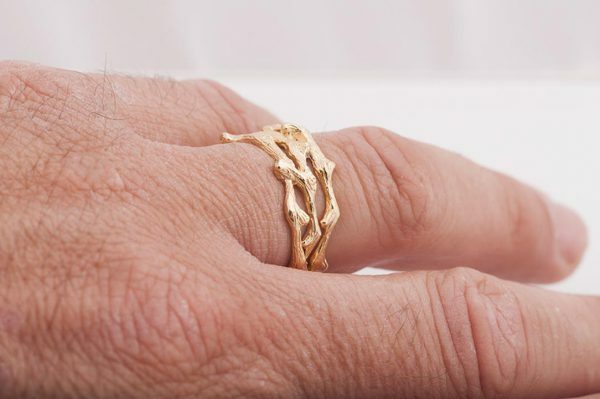 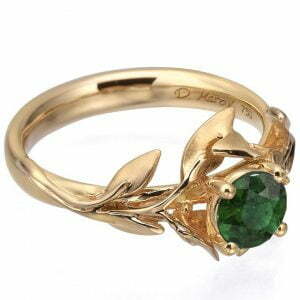 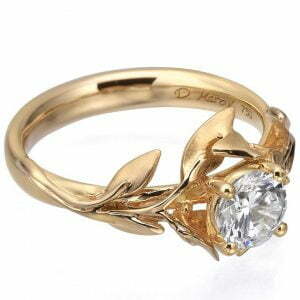 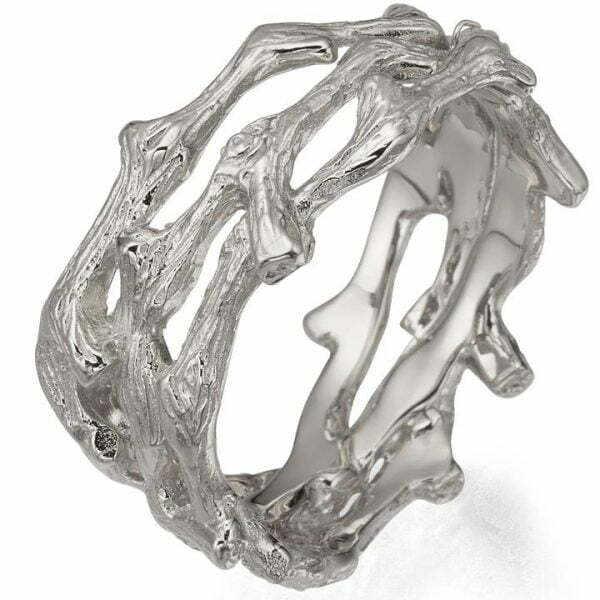 A handmade ring showing a rough, natural texture of a twig. 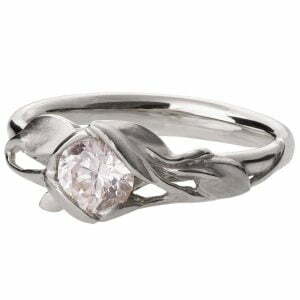 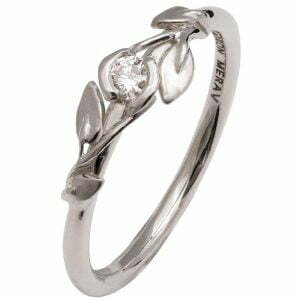 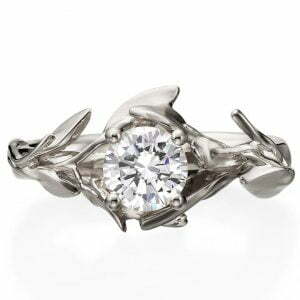 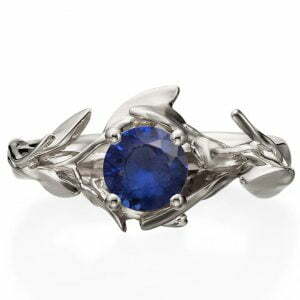 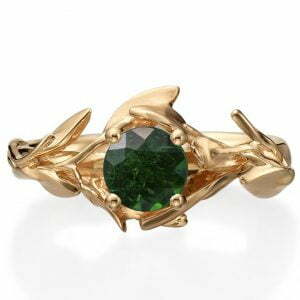 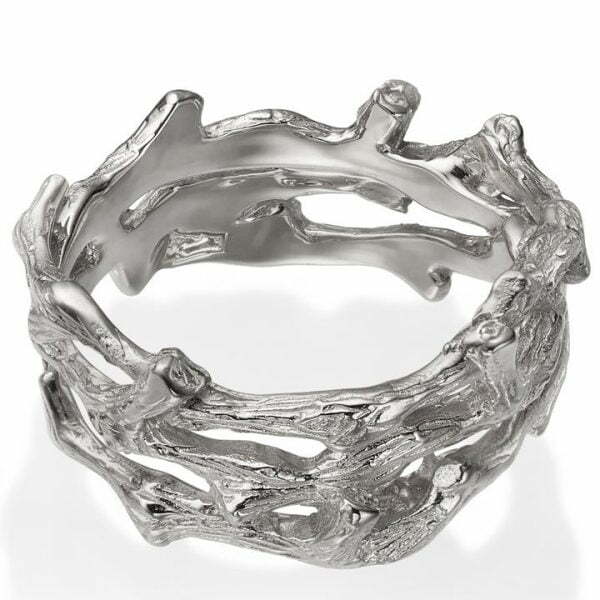 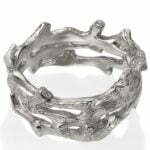 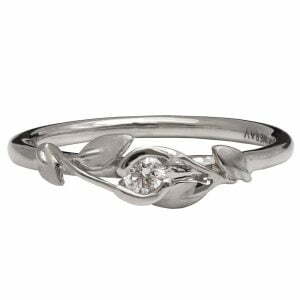 This ring has a lovely rough texture and it is comfortable for everyday wearing. 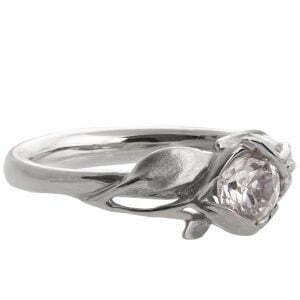 This ring is about 8mm wide in average.